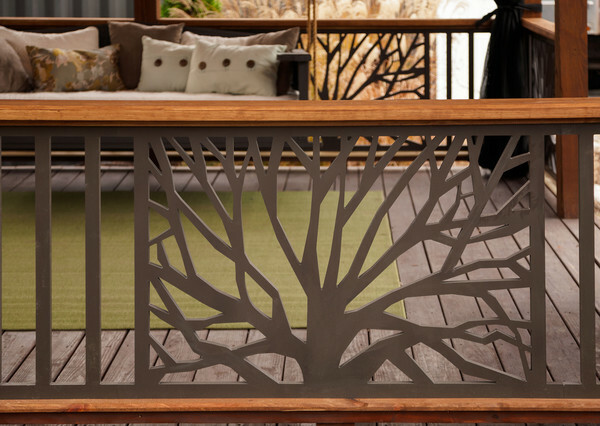 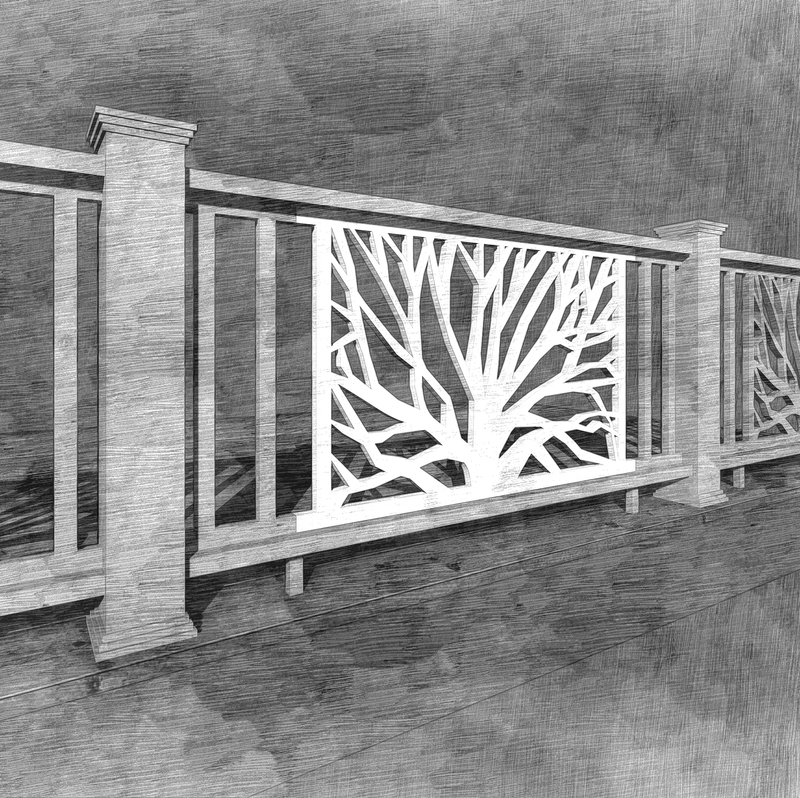 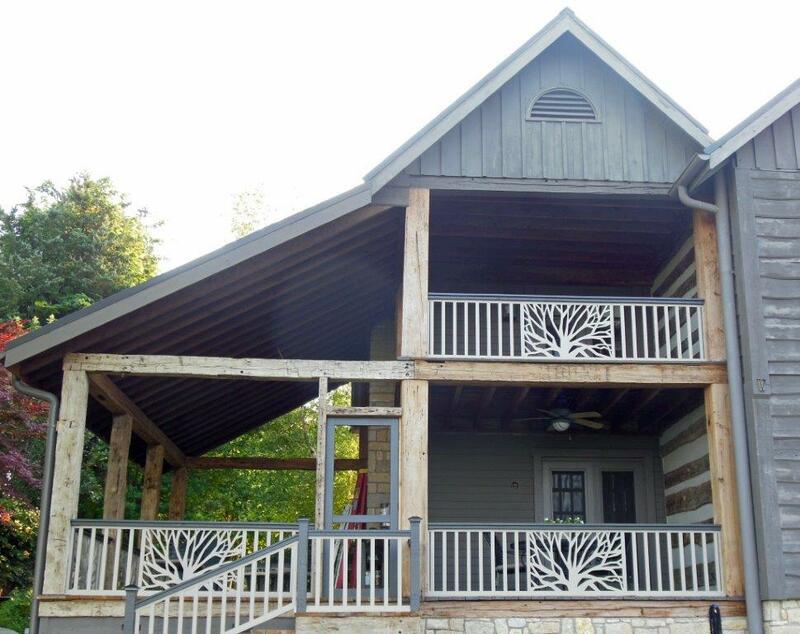 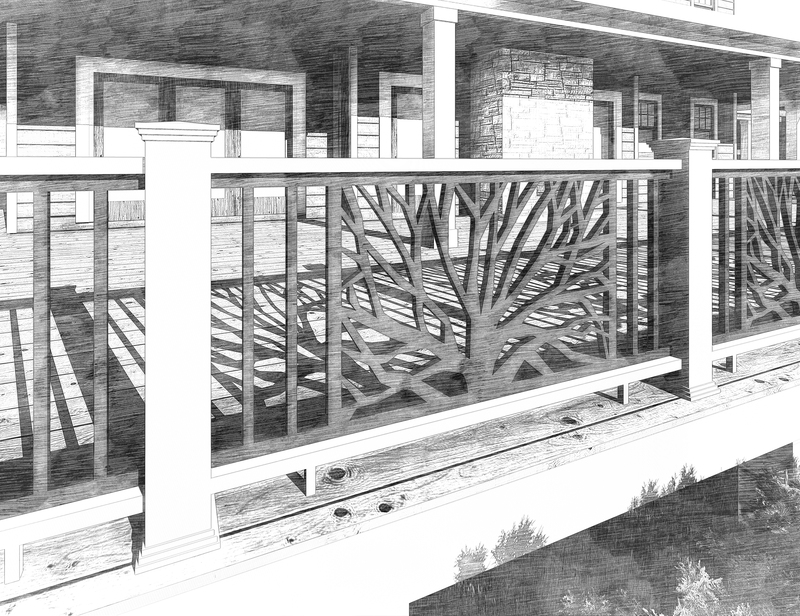 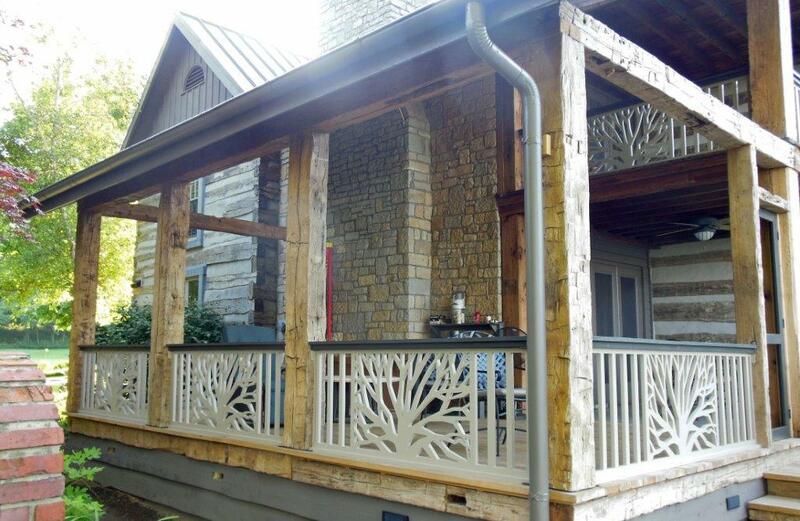 The Branches Panel brings nature into your porch or deck railings with its natural tree form design. 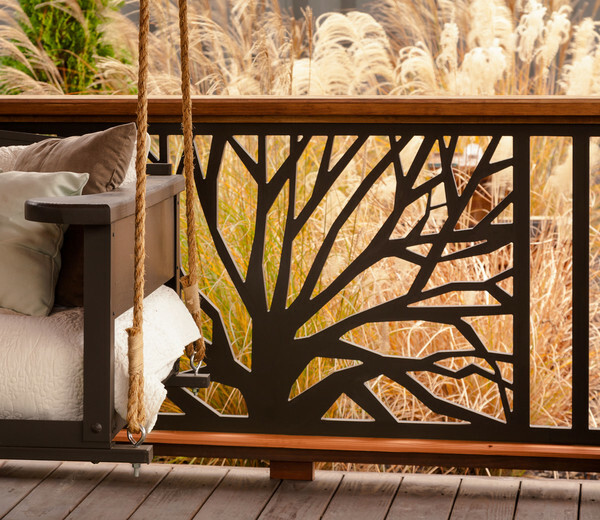 The perfect choice for a cabin or outdoor retreat. 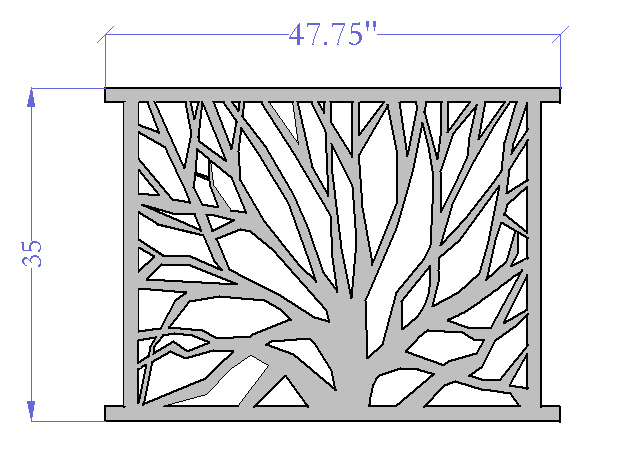 This custom panel is one piece measuring 31″h x 47.75″w and is designed to be installed as a whole panel (cutting not recommended). 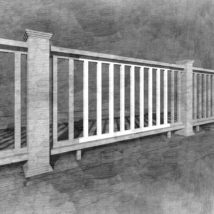 To accommodate railing spans longer than 48″ we recommend adding sections of the Picket Panel. 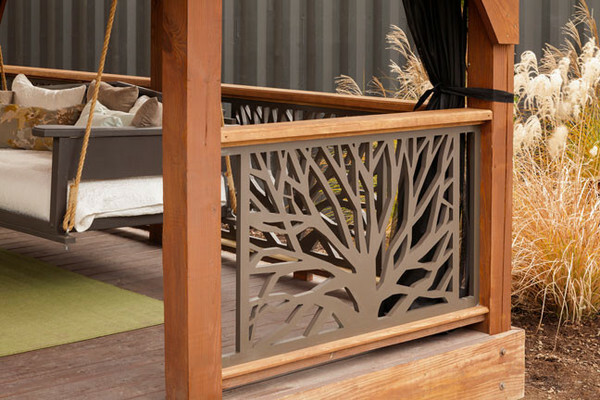 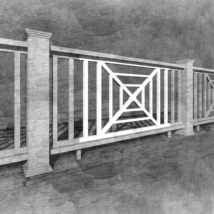 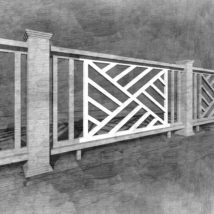 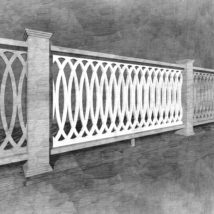 This panel was designed to be used for porch or deck railings with a finished height of 36″. 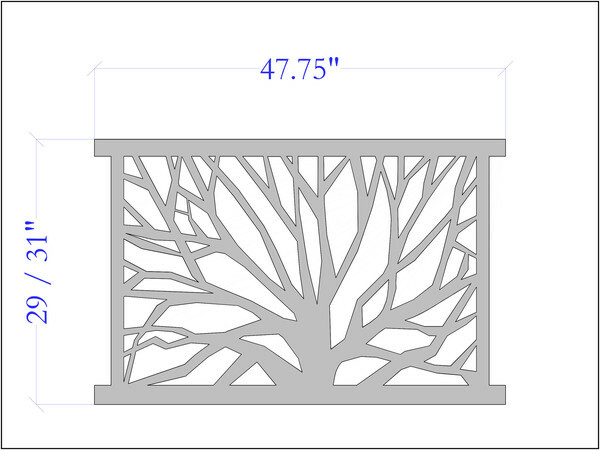 Item Dimensions Choose an option29" x 47.75"31" x 47.75"35" x 47.75"